Jasna located in the low Tatra mountain range of Slovakia is a amazing place to itself. It used to have a good portion of post-soviet-clichee charm with very old lifts and pretty old-fashioned hotels. As time goes by, things changed rapidly: Right now they have some of the most modern gondolas one can imagine and a fancy restaurant with a soon-to-be-opened 4-star hotel on the peak. 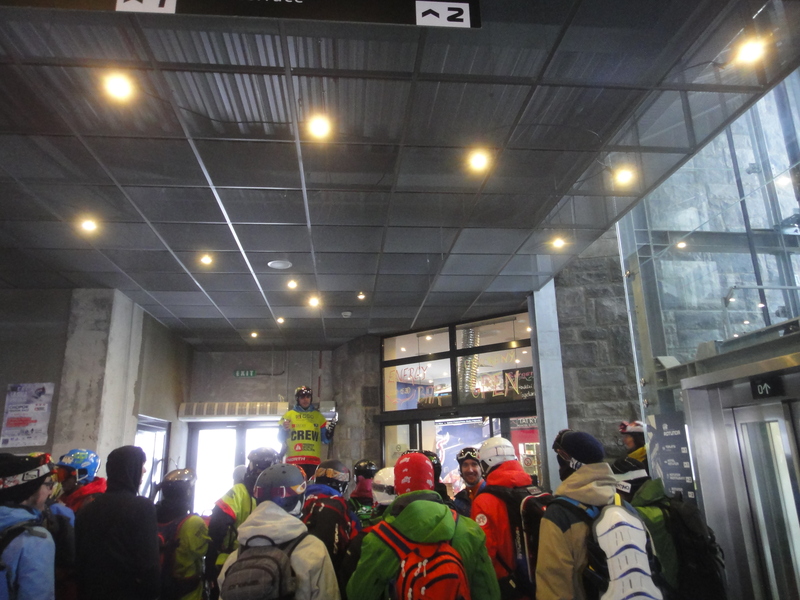 Coming back, I couldn’t orient myself at all, as everything was different, new parking lots, new roads, new slopes, other buildings and new lifts. 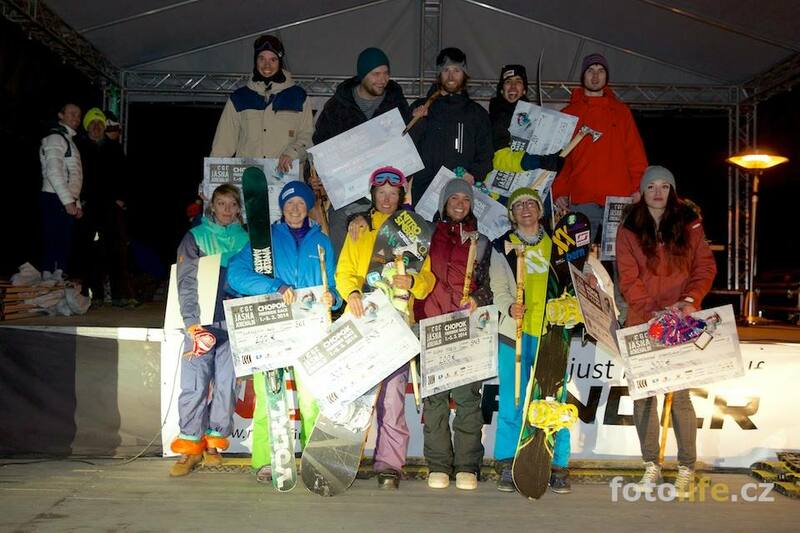 Years ago, Jasna was my first judged freeride competition, where I crashed right after my first turn. 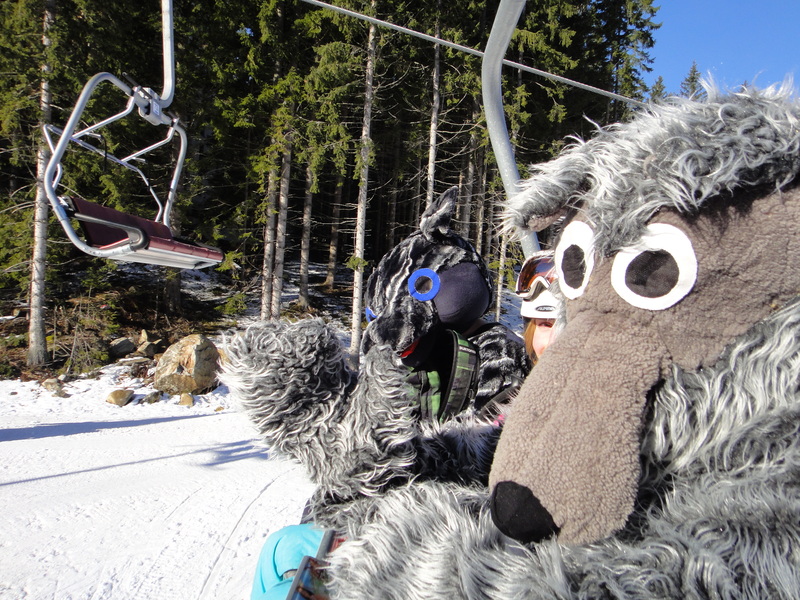 I learned, that you should fix your goggles properly when riding contests in order to be able to continue as fast as possible (otherwise they are full of snow after a crash). I also made the experience, that the face in Jasna is extraordinarily steep and pretty hard to ride as there is very little snow between all the rocks. 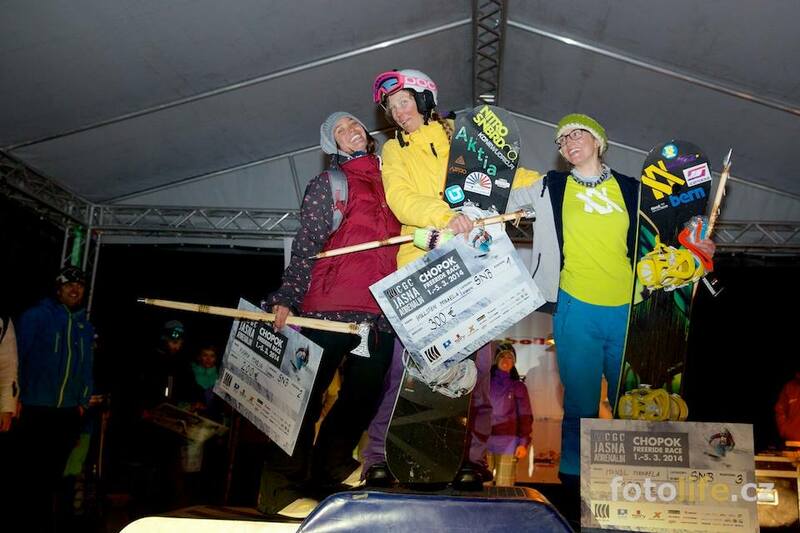 And I got addicted to the Contest feeling, to meet those great people and have fun riding and partying together. 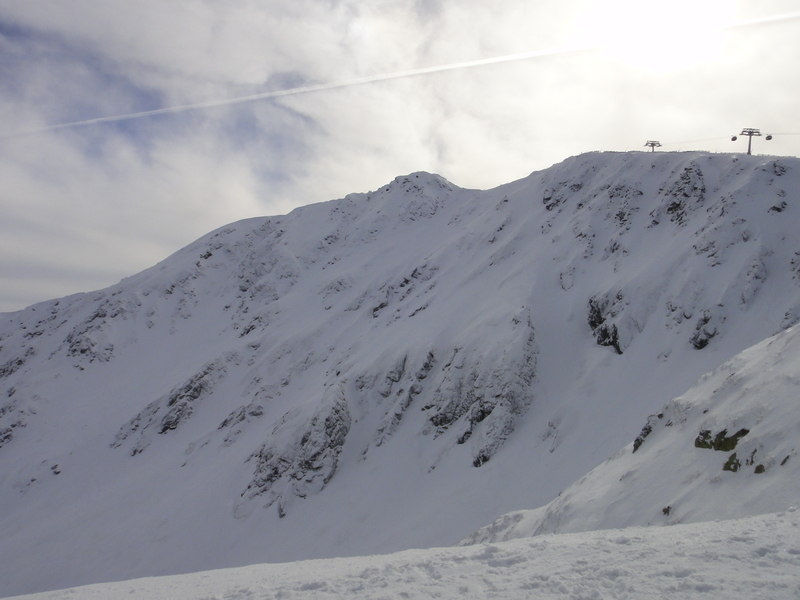 Weather conditions in Jasna are a very specific issue, as the resort tends to get some fog in the upper part of the mountain, where the face is located. 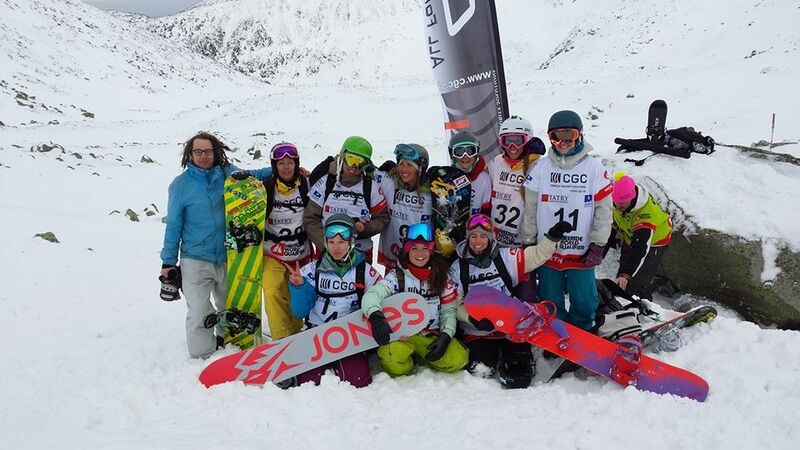 That was also the reason, why the competition as well as the face check took place on Sunday the 2nd of March 2014. 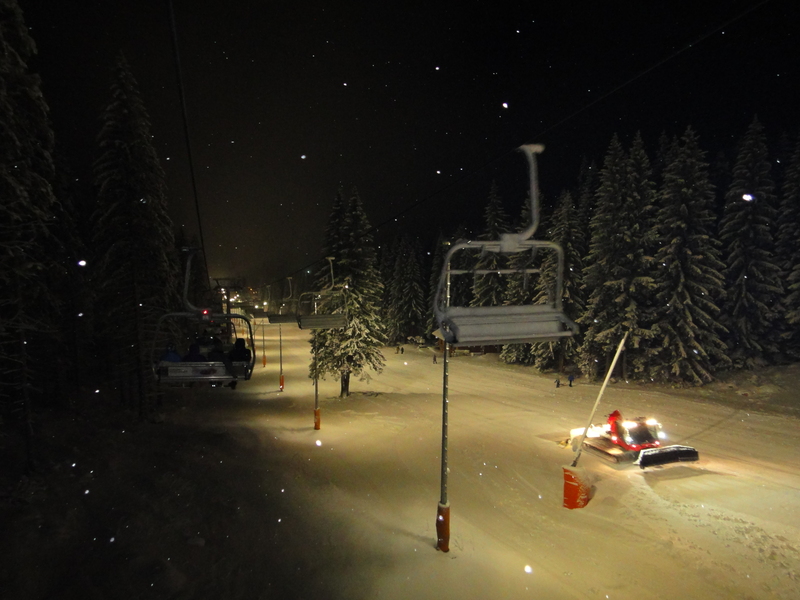 This Season, Jasna, like many other European resorts had very little snow, because of the wind the face was hard pressed snow with blue ice on some take offs. It was the first Competition where I actually was scared at the start. Luckily they have some pretty cool and relaxed start guys there who managed to make me feel a bit more confident. Another good thing is the availability of a great thermal bath in the area, it has reasonable prices, green water, a cocktail bar in the middle of a pool and crazy slides ( www. tatralandia .sk/ ‎ ). As the conditions were that icy, I picked a line on the left side of the face, which was rather easy to stomp, but I still had problems with the icy take-offs and my drops got a little smaller than intended. But, you know, in conditions like that at a contest, you better play it safe. My run earned me the third place, sharing the podium with Mikaela Hollsten (1st) one more time, which is always a great pleasure. 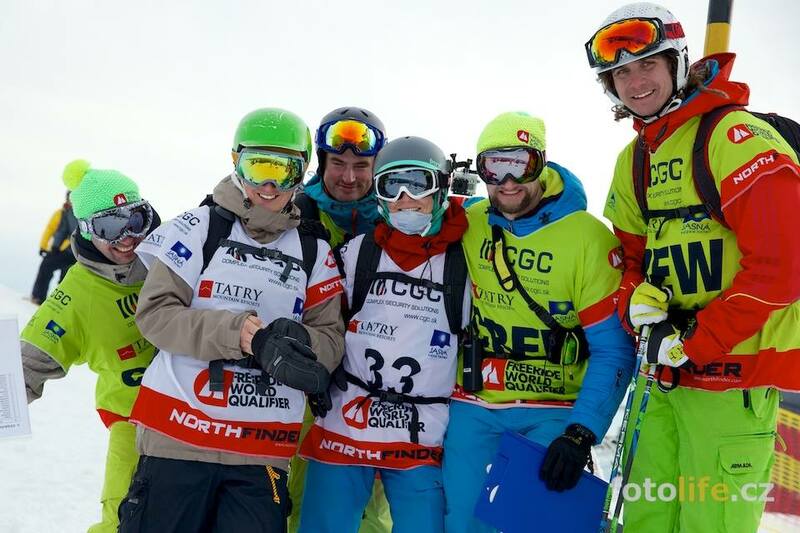 Maria Kuzma, who is a rider with great skills got second. 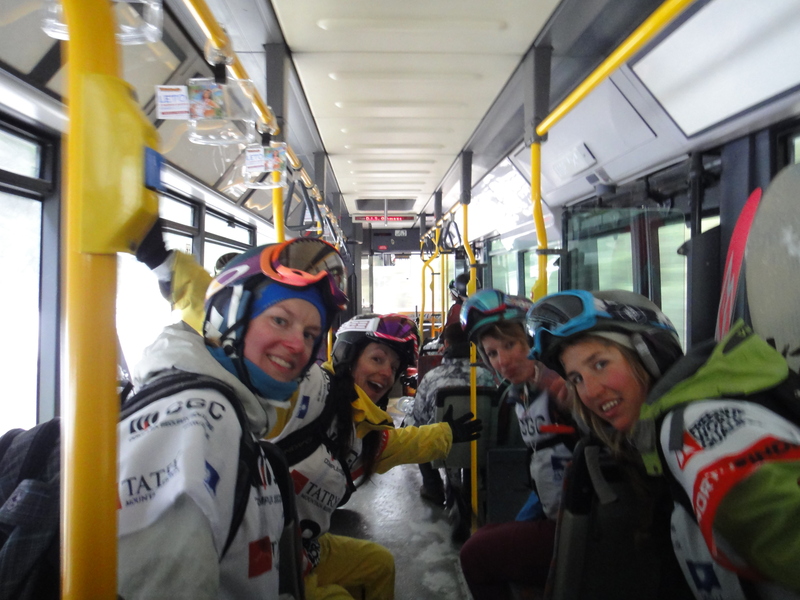 It was pretty cool to spend time with all the rest of the female snowboard crew. And a huge thanks to the relaxed organization and the nice judges! It was also a great experience to get a dinner at the top of the mountain!